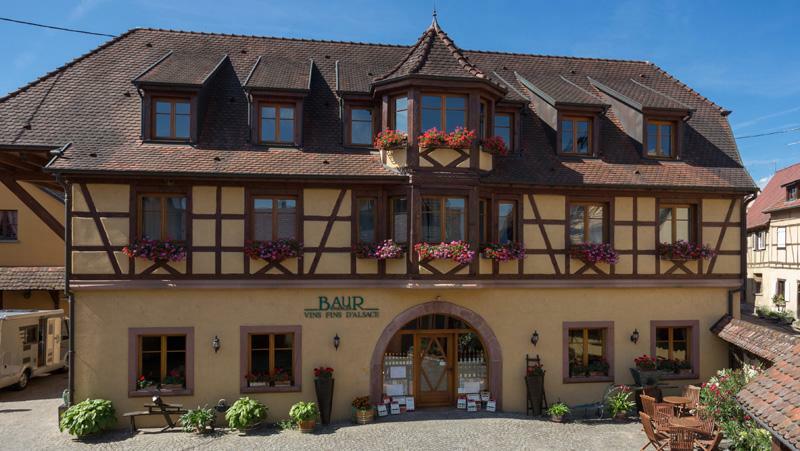 Situated in Eguisheim, 5 kilometres south of Colmar and in the heart of the Alsace wine region, the Domaine Charles Baur comprises 18 hectares of vines on the hillsides surrounding the village. 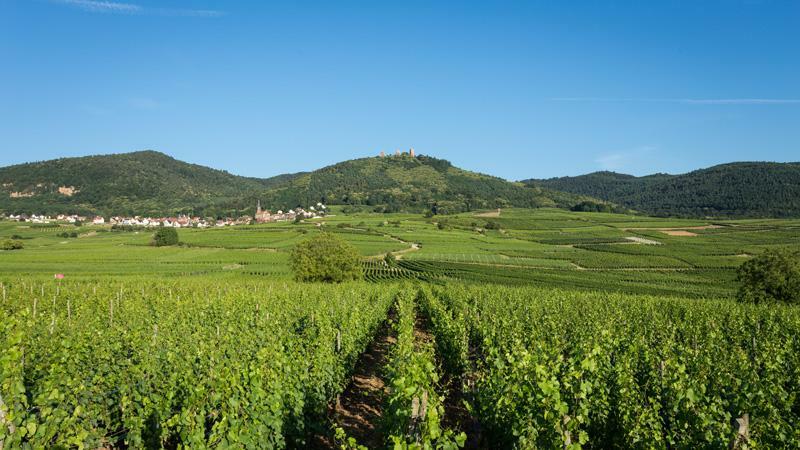 Several of our parcels carry the distinction of being “Grand Crus” including those of Brand, Eichberg and Pfersigberg. To produce wines of the highest possible quality, we focus on yields of low volume. To this end, all the grapes used in the production of our wines are grown by us on the estate and are then harvested and sorted by hand. 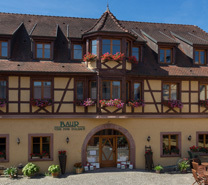 The Domaine Charles Baur produces a complete range of Alsace wines together with a large variety of Grands Crus and sparkling Crémants d’Alsace. We also produce “eaux de vie” with fruit harvested on the estate.